Organize your gardening tools with the use of this rack. The key to making life a little easier is proper organization. This means knowing where to get the things that we need when we need to use them. It also means knowing where to put them back once we’re done. It really is that simple. That’s why we always find ways to organize even if it’s just the little things. 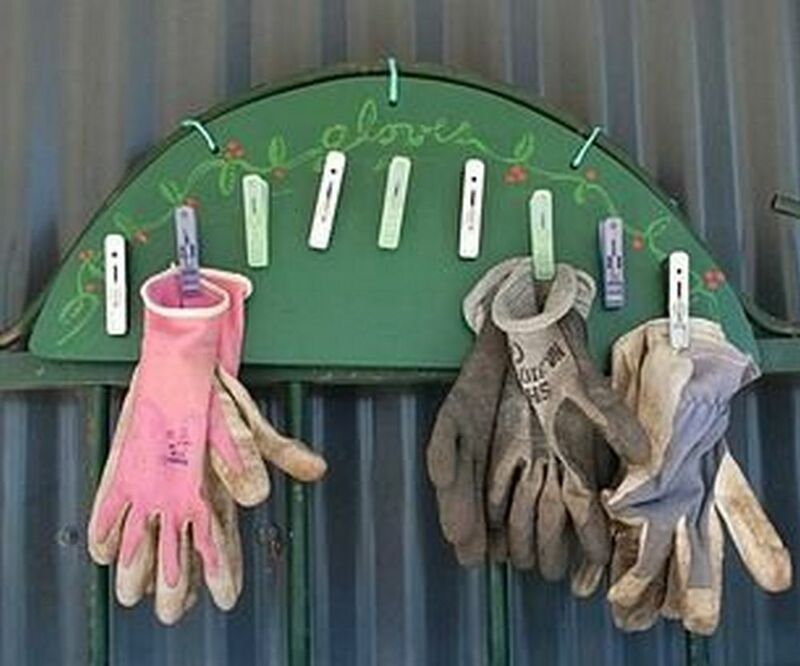 Now you won’t have to buy gardening gloves over and over again! It’s a given that we organize our indoor stuff. However, we also need to create a sense of order for the outdoor things. Like our gardening tools. One of the most common items that are often lost are garden gloves. Most would have the “we can just buy a new pair” mindset. It may be the most convenient solution, but it is also the most impractical one. As full-fledged DIY-ers, what do we do? We find the next convenient solution: make a rack for garden gloves. This project is easy and practical. You’re sure to enjoy the finished product for years to come.